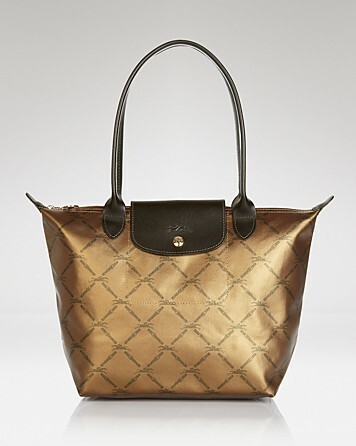 Do you love Longchamps? 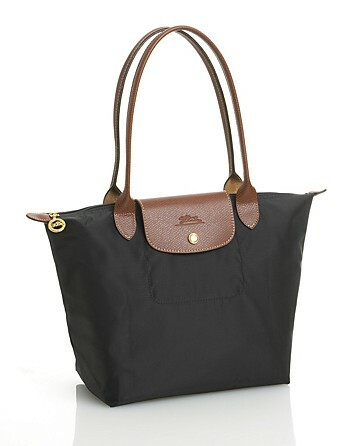 Do you have a Longchamp longing? 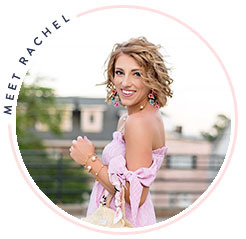 Stay Tuned and shop the sale! I'm so obsessed with my beige Longchamp. I have the large tote and I've used it every day for class for the past 3 years without fail. They're so durable and so classic. Love your choices! I love my Longchamp so much! I didn't even think to take advantage of the sale and get another, might just have to do that! They are the best bags! Love those! 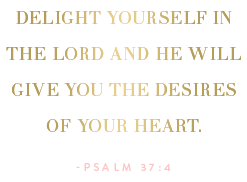 I have one coral colored small Longchamp and I use it almost every day in the Spring! I'm hoping to buy a medium/large one while I'm in France! I love the metallic one!! I got a navy one in that size about a year ago and I love it! It's the perfect everyday bag! I adore my large Longchamp that I use as a tote for school! They're such a great investment and I'm so tempted to take advantage of that sale. I have a large and small Longchamp and love them both! Although I also have short straps on the small bag, and it really would be more convenient to be able to hold the bag on your shoulders. I may just have to invest in a medium one soon! Longchamp Le Pliage are the best purses! If you're near a Saks outlet you can usually find them for good deals there. My parents gave me a blue and a pink medium-handle Le Pliage last Christmas and I carry one or the other about 90% of the time!